Melinda helps clients navigate complex trust and estate matters that help them manage and preserve their wealth. As a member of our Tax Group as well as our Estates, Wills & Trusts Group, she focuses on business and succession planning, estate planning for individuals and families, prenuptial and postnuptial agreements, and probates and trusts. 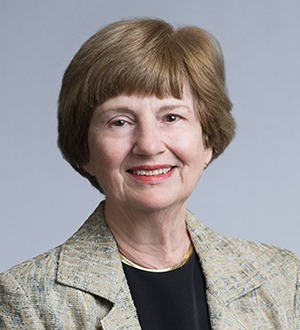 She has made the Best Lawyers in America list every year since 1993 and has been named an Alabama Super Lawyer every year between 2008 and 2015. Melinda taught Estate Planning from 2003 to 2010 at Cumberland Law School.